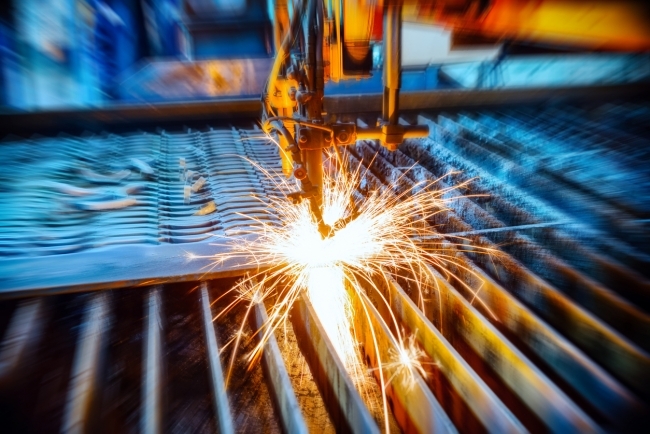 Britain’s manufacturers have seen an easing in conditions in the last quarter, continuing the downward drift from the very strong picture of growth seen across the board during 2017 according to a major survey published today by EEF, the manufacturers’ organisation and accountancy and business advisory firm BDO. 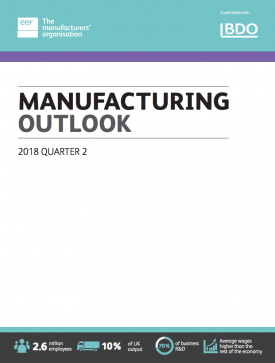 According to the EEF/BDO Manufacturing Outlook Q2 survey, manufacturers are still seeing a positive picture and business confidence indicators are holding up looking forward to the second half of the year. However, the combination of an easing of global growth and increased political uncertainty at home and abroad, has pushed the output balances in some sectors down from the lofty heights of last year. Together with a weaker outlook in the construction sector supply chain this means the outlook for the sector as a whole is slightly more subdued than it has been for some time. In addition, whilst recruitment and investment are still positive, the latter has fallen to the lowest level for a year. This is very much at odds with the picture EEF would hope to see given the expectations of continued output growth and emerging capacity constraints, which suggests that the continued political uncertainty of Brexit negotiations is weighing on business investment. 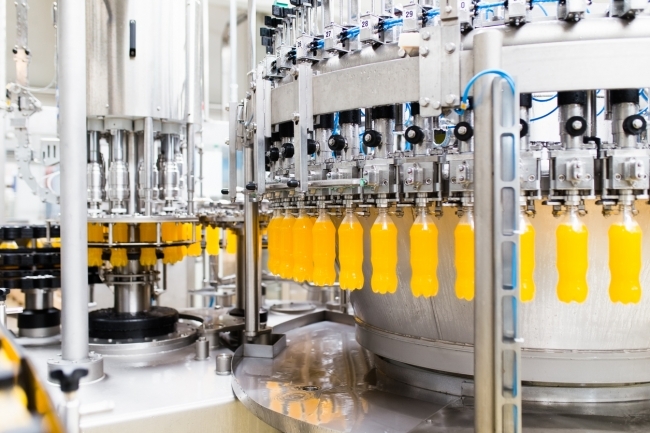 EEF Chief Economist, Ms Lee Hopley, said: “We continue to see signs of growth across manufacturing and, given weaknesses elsewhere in the UK economy, it is vitally important that we sustain this. However, the durability of this upturn is looking somewhat more fragile as many of the positive forces driving expansion last year such as a resurgent eurozone, a surge in global manufacturing investment and competitive pound are starting to fade. Tom Lawton, Partner and Head, BDO Manufacturing, added: “Following a record breaking 2017 and a strong start to 2018, we are starting to see the impacts of the ongoing political and economic uncertainty on the UK manufacturing sector. However, despite the sector’s slowing performance this quarter, manufacturers – which are the economic engine of the UK economy – still remain cautiously optimistic about the future. According to the survey, whilst overall output and orders eased downwards they still remained in positive territory and above their long run average at +26% (+30% in Q1) and +23% (+30% in Q1). Whilst the gap between export and domestic orders had closed significantly over the last year it went into reverse in the last quarter. Export orders posted a balance of +20 % (29% in Q1) whilst domestic orders slipped significantly to +9% from +21% in Q1. In the last year growth has been broadly based across all sectors. 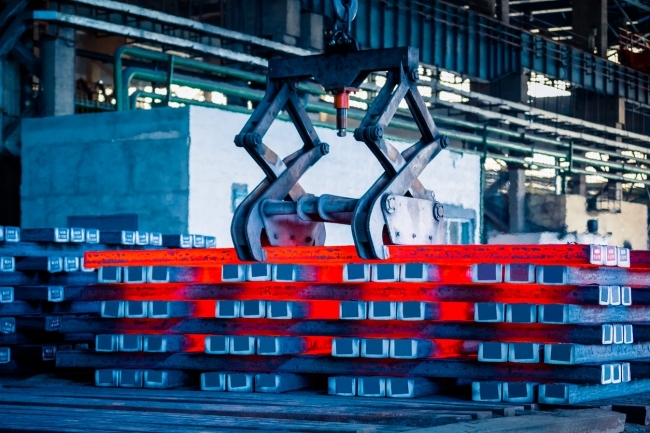 In the last quarter, however, there was a marked difference between those sectors still benefiting from global growth and investment in capital equipment, such as basic metals and mechanical equipment, and the performance of sectors such as rubber and plastics and electrical equipment in the UK-focused construction sector supply chain. Despite this easing, the outlook for firms in the second half of the year remains firm as output (+26%) and orders expectations (+20%) hold up. This is resulting in continued recruitment intentions of +17% (+21% in Q1) but a fall in investment intentions which have now halved since the last quarter of 2017 (+10% from +18%). The picture on prices will be a welcome one for the Bank of England as price increases in the UK are fading in line with the fall in producer price inflation. In contrast manufacturers in sectors such as metals and basic metals have higher pricing power on the back of global demand and increasing commodity prices. In light of the weakness in GDP growth at the start of the year, expectations that global growth has passed its peak and a subdued investment outlook, EEF has made a downgrade to its economic forecasts. It is now forecasting GDP growth of 1.2% in 2018 and 1.3% in 2019 (1.5% and 1.3% respectively from Q1). Manufacturing should continue to grow at a strong year-on-year pace by 1.9% and 0.5% (down from 2% and 0.6% respectively).